Please note from 8.00 am - 8.30am emergency calls are the only calls that are dealt with. 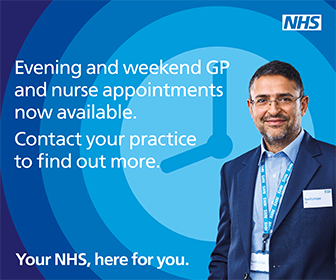 If you have an urgent medical problem during this time and you need to speak to a Doctor please NHS 111. Further information can be found on your Urgent problems page.